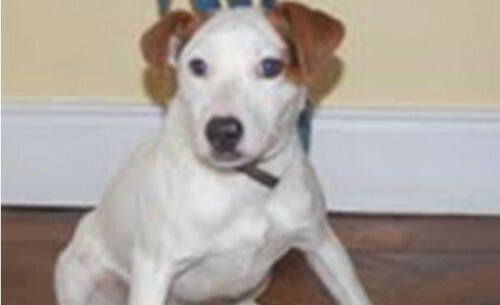 Eddie is a young male Jack Russell X. He is a friendly little guy who loves other people and dogs. He is quite energetic and active, and he loves to play and have fun. He is extremely affectionate, and sometimes can be more interested in getting cuddles when it’s time for walks! He walks well on the lead and would be an ideal family pet.